Nominate an ACES Alum today for their outstanding contributions to their profession, community and/or service to the College of ACES. Awards include: ACES Award of Merit, ACES Career Achievement, Outstanding ACES Young Alumni, ACES Family Spirit Award and UIAA campus awards. 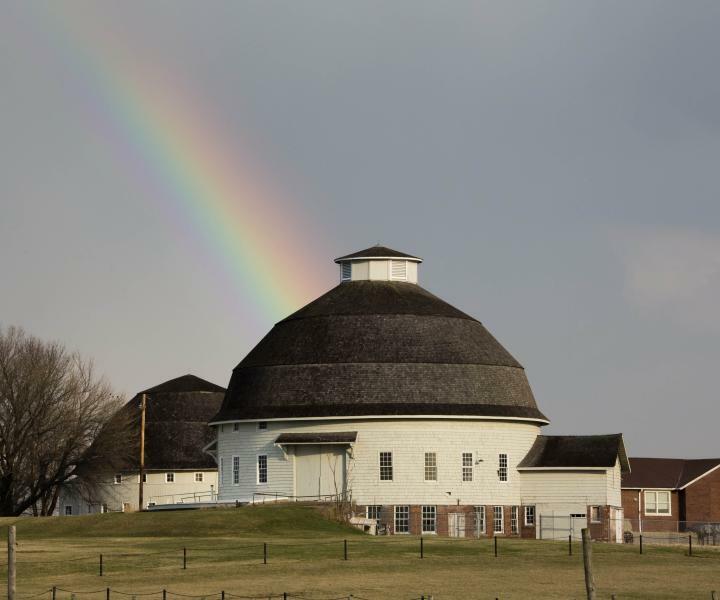 The College of ACES Alumni Association established the Round Barn Society in 2012 in an effort to recognize key alumni that have, by their accomplishments or service, brought distinction to the College of ACES. The society was created in recognition of the fact that while an award or service term are static events, the prestige that the members bring to the college is ever-present.